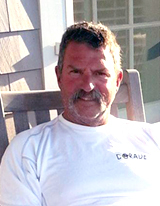 Brooklin Boat Yard was started in 1960 by Joel M. White and is presently operated by Joel’s son Steve White. 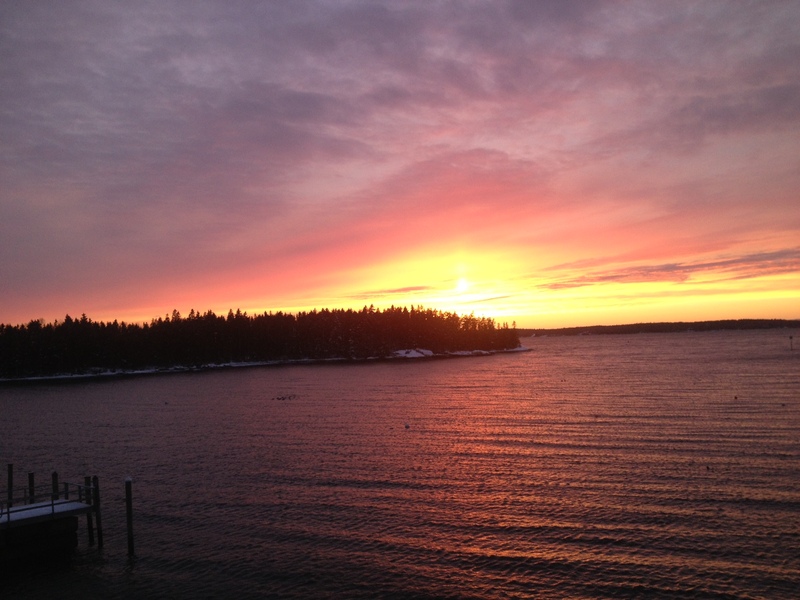 The yard is located in Brooklin, Maine, on the Eggemoggin Reach. The Reach lies between Blue Hill and Penobscot Bays and is in the heart of the best cruising grounds on the coast of Maine. We are a full-service yard specializing in wooden boat design, construction, repair and maintenance but working with boats of all construction types be it fiberglass, aluminum, steel or composites. 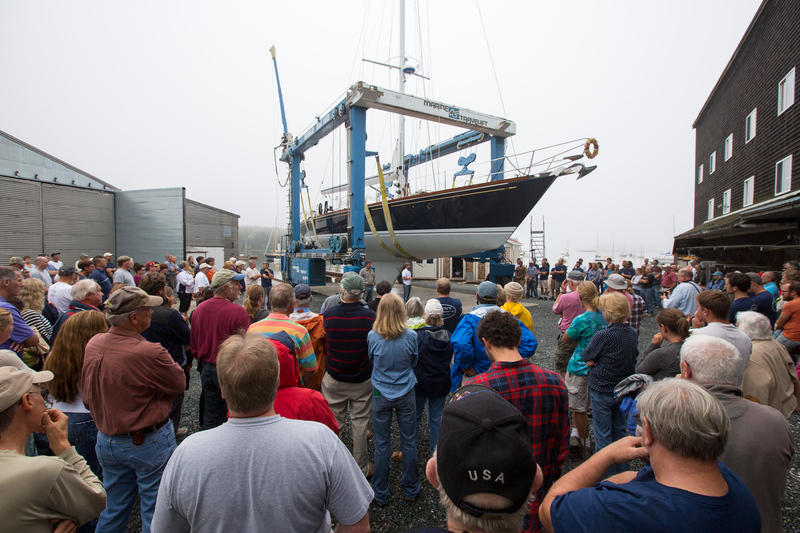 We offer new boat construction and classic yacht restoration services. Our design office can provide new boat design drawings and shop drawings. Our service department provides repair services along with routine storage and maintenance services. In addition to the above services we also have an on-site yacht brokerage office. Our new 80 Metric Ton Travel Lift allows us to haul out and service yachts of considerable size. There is 16,000 square feet of inside storage space and a deep water dock. In addition to our regular carpentry, painting, rigging and mechanical services, we offer a complete machine shop and a modern paint building.Our main shop can accommodate boats up to 120 feet. With a highly skilled and versatile 60+ man crew, Brooklin Boat Yard offers the yacht owner a “one-stop shopping” destination for any project large or small. Brooklin Boat Yard custom-built boats are built to be strong and long lasting. In 1979 we started using the WEST system epoxies as a construction method and in 1981 we began vacuum bagging our laminates. This is now a common and time-saving practice here. We believe that this system produces an exceptionally light and stiff hull. Today the majority of our new construction projects are cold molded, with an occasional hull still being traditionally planked. Many of the boats built at Brooklin Boat Yard have been designed by BBY founder Joel White. After Joel’s death, the reins of the design office were taken over by Robert (Bob) Stephens who, along with partner Paul Waring, have recently formed the independent firm of Stephens Waring Yacht Design. 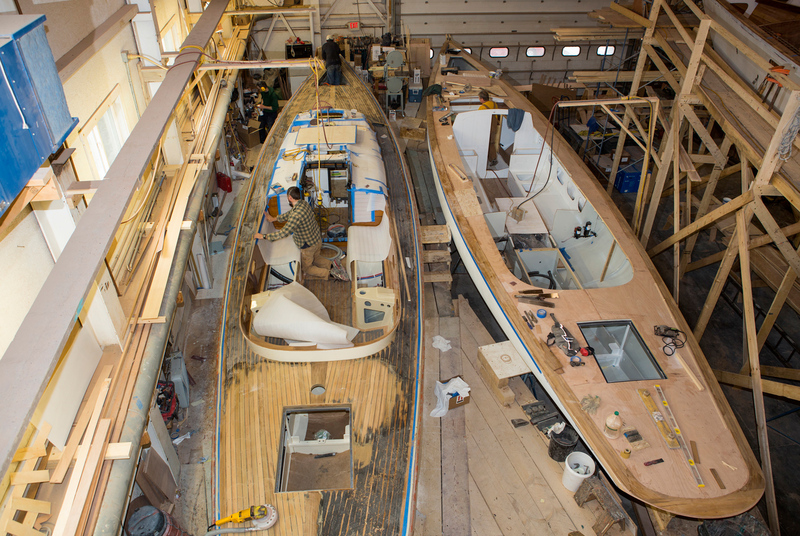 Along with the previous in-house designs of Joel and Bob, other new boats built here at Brooklin Boat Yard have come from the drawing boards of some of the world’s leading yacht designers such as: Sparkman & Stephens, Dieter Empacher, Alden Yacht Design along with Stephens Waring Yacht Design. We continue to maintain a design office here at the yard as several employees of the company are qualified yacht designers in their own right. Having qualified designers on-site is a tremendous resource for all the projects taken on by Brooklin Boat Yard. Our crew represents the finest craftsmen in the state. 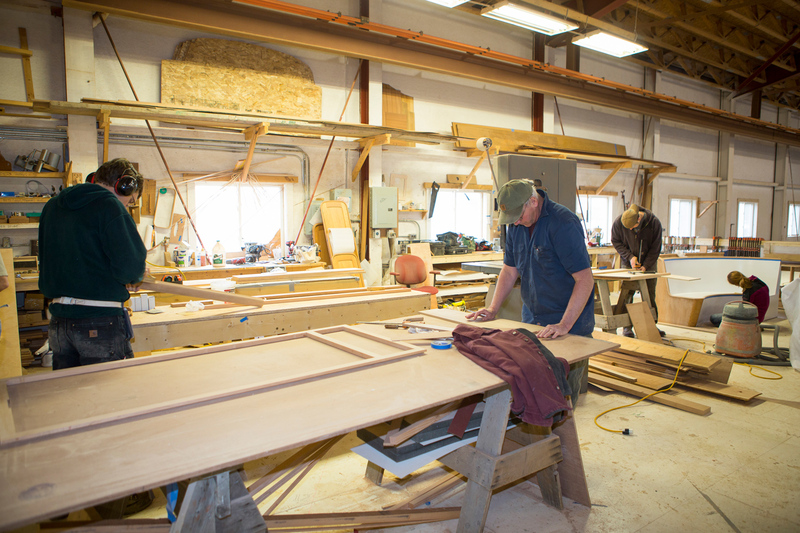 They are committed to building the best boats for our customers, on time and on budget. Brooklin Boat Yard has built well over eighty boats since our start in 1960. Maybe yours will be next.